East Bali stretches along the eastern coast to Candi Dasa and includes Amed and Tulamben, two favorite destinations for divers and snorkelers alike. Candi Dasa accommodation includes a number of Candi Dasa hotels and Candi Dasa villas, as well as a multitude of guest houses and family-run places. Tulamben hotels are mostly located along the beach. Tulamben is famous for the shipwreck of the USS Liberty, which lies in shallow waters just of the beach. It`s an easy dive and can also seen by snorkelers. Amed, a bit further to the southeast, offers splendid views across the ocean and a number of snorkeling and dive sites. Hotels in Amed are mostly smaller properties operated by local residents which offer friendly service, but there are also several Amed hotels which are larger and have extended faciliites. All locations offer a wide variety of restaurants, bars, dive shops and other interesting places. Hotel Puri Oka is located on the beach of Candidasa, surrounded by palm trees and offer a range of accommodation to suit different needs and budgets. It`s approximately a 2-hour`s drive from the International Ngurah Rai Airport. Lotus Bungalows are set in a peaceful, serene tropical garden with shady coconut trees, directly on Candi Dasa beach. They are also ideally situated to explore the exciting sights and sounds of eastern Bali. Puri Bagus Candidasa is located on the easternmost resort area of Candidasa beach, about 2 hours drive from the airport. The underwater coral gardens of the two small islands just off the hotels beachfront have long captivated divers in search of the beauty of the marine world. 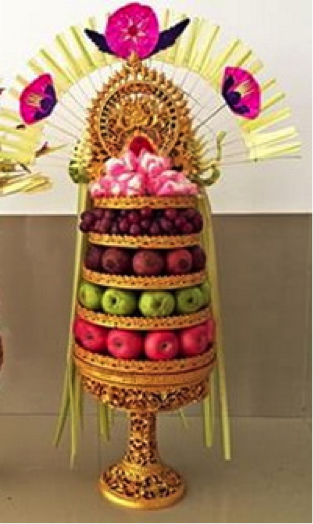 Puri Bagus Manggis is located directly in the center of the traditional village of Manggis, about 6km before reaching Candi Dasa from the south, and about 2 hours drive from the airport. This private estate is a haven of tranquility amidst true Balinese village life. Rama Candidasa Resort & Spa is located in the small town of Candidasa on Bali`s east coast. The resort overlooks the beach and is approximately 2 hours drive from Bali`s international airport.